Traveling is an amazing opportunity we have in life and we should take advantage of it during all seasons. Each period of the year comes with a wide range of benefits in terms of weather and the type of activities in which we can engage across the world. If we were to mention the first amazing destination that comes to mind when someone asks us about a location where entertainment is possible to experience at the same thrilling level both during the summer season and in winter, the Himalayas would be the first answer we would give. Why? Because you can never feel like you have seen it all until you have visited this region in winter as well as during the summer season. There is so much to see, so many great experiences to take in and a whole range of amazing history facts, customs and local traditions to discover with every new trip there. Let’s discover new insights on fantastic locations to visit in winter during the Himalayas travel of your life. Ladakh Chadar is an amazing location in the Himalayas region that comes as a real proof of valuable legends, history, magic scenery, landscapes and culture stored about the area for thousands of years. It is the land where tourists can experience the magic of the winter season like they have never done it before following the ancient trail that was once used by the Zanskaris. It is in Ladakh Chadar that tourists can engage in the most thrilling, exotic, adrenaline-driven trekking experience of their life in winter. 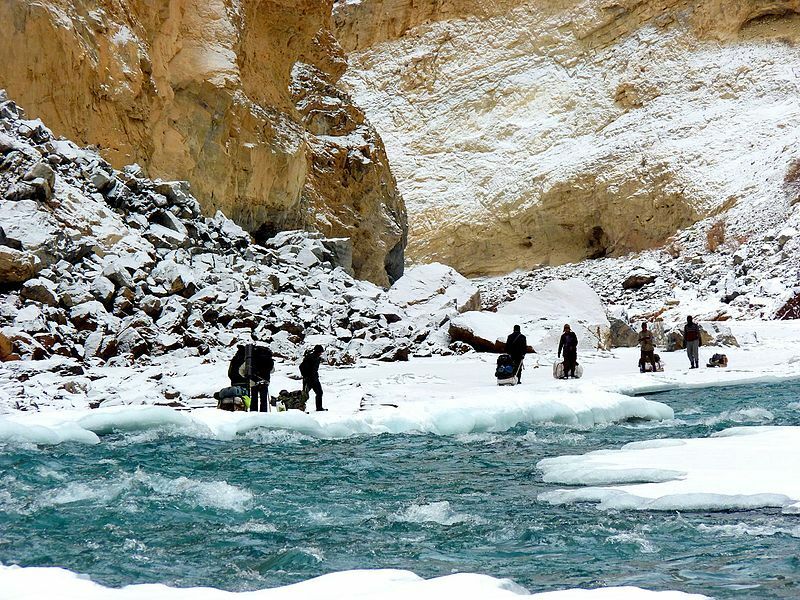 You can walk on a frozen river and camp in caves as well as experience the way in which the wildlife is featured there in winter. The locals are also welcoming and ready to tell their story as well as the short history of each piece of land on which tourists would like to walk in the Himalayas. The Chadar trek is a moderate to difficult one in winter and it can be a 7 to 10 days long trip to consider. The followed path goes after the river bed from the Chilling area to Naerab, Lingshed and numerous other interesting villages to discover in the area, along the Zanskar River. The area is rich in breathtaking landscapes that you will treasure as valuable memories forever. 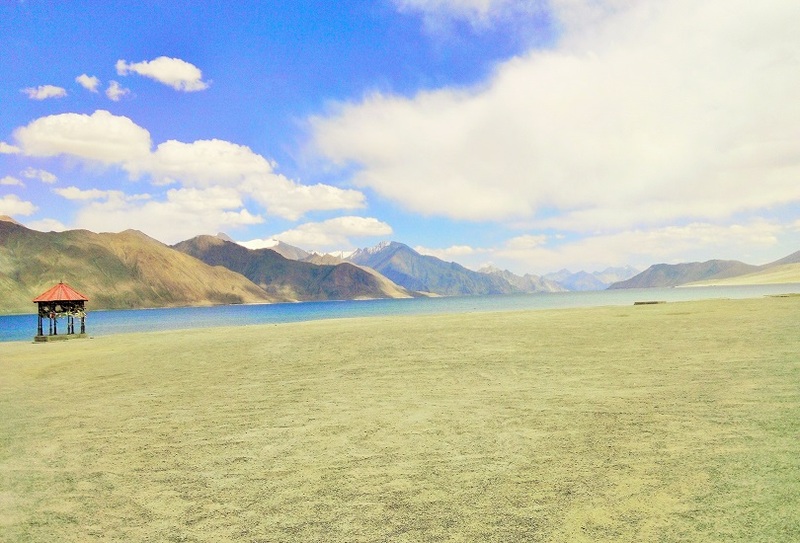 Read more about: Leh Travel Guide: Experience the most amazing sites of Himalayan Beauty! Another great location in the Himalayas that comes as a surprising land of secret beauty in winter is Mussoorie, Uttarakhand. 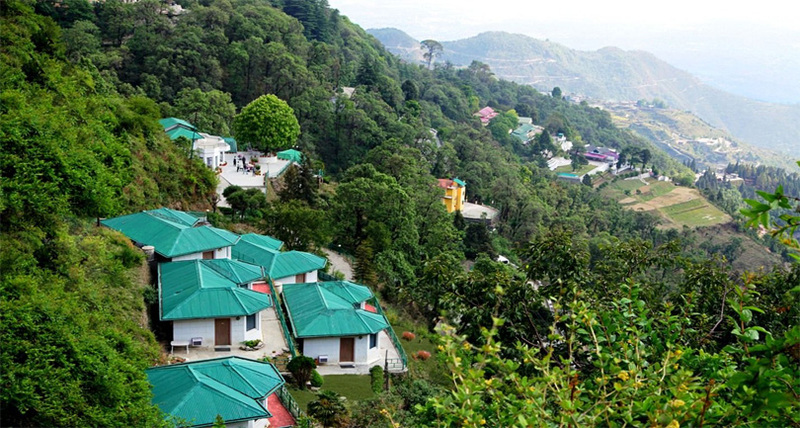 It features misty air and cool temperatures that make it a favourite location for tourists in summer. However, its real magic can only be discovered in winter. It keeps a secret that can only be seen in two places in the world and which is well-hidden before the winter time of magic comes to reveal it to the world. There are few those who have experienced it before yet numerous tourists who have heard of this place and are eager to gain an opportunity to visit it in the future. The secret reveals brilliant lines of crimson and mauve on the deep blue sky painted by the setting sun from mid-October until January. It is like watching all day long a 360-degrees horizontal rainbow that never disappears. It is a very special winter phenomenon that comes with an atmospheric explanation yet still holds some sort of magic behind its yearly reveal. Locals have only one explanation for this: God paints their sky every year to remind them of the greatness of nature and the world. This is the kind of special phenomenon that can only be experienced in only one other location in the world: Switzerland. 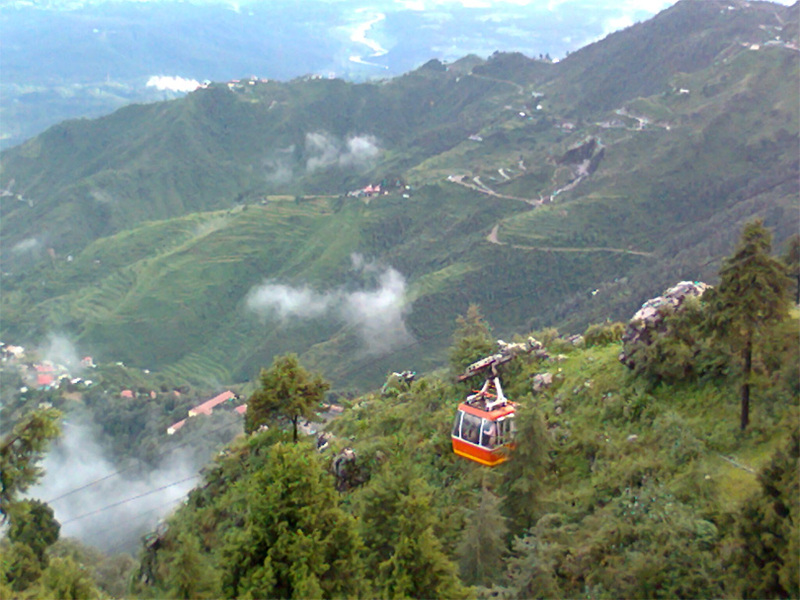 If something special is what you want to experience this year, we recommend you to visit Mussoorie this winter and let the Himalayas reveal the secrets meant to be discovered only by those brave seekers of world mysteries on the road. All in all, the Himalayas are one of the most amazing magical places on Earth where tourists always have something new, unrevealed or mysterious to discover both during the summer season and in winter. No matter whether you are a Himalayan trekking fan, a person searching for hidden secrets or simply a tourist interested in discovering the beauty of this land in winter, you will have a great range of amazing touristic marvels to discover there.